For the fifth time, Robert Pattinson visited Berlin and it seems like even heavy rain can’t keep him off. 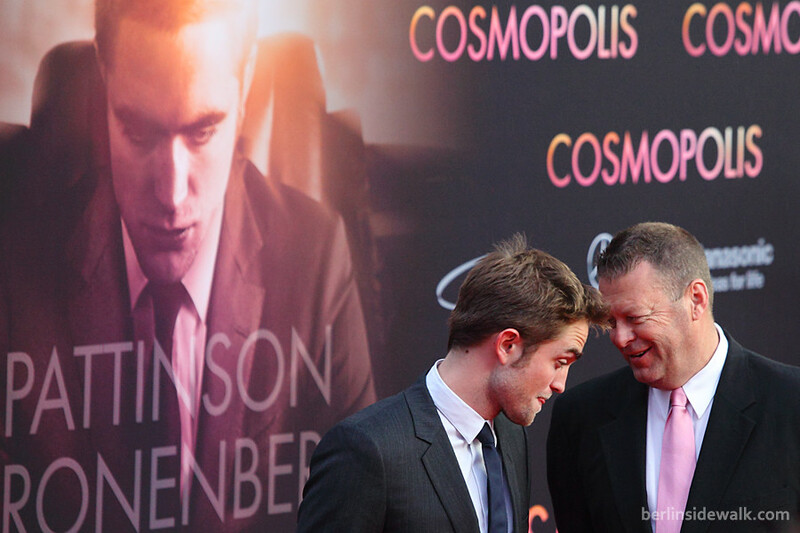 His newest Movie Cosmopolis hits the German big screen on July 5th but today was the German Premiere at the Kino International together with director David Cronenberg. Four days of celebration with a major parade to end it all. It’s the time, where the The Karneval der Kulturen (eng. Carnival of Cultures) takes place in Berlin and 5.000 dancer watched by 750.000 spectators walk the about 3,5km long road from Hermannplatz to Yorkstraße, while dancing and celebrating the most joyful day of the year. 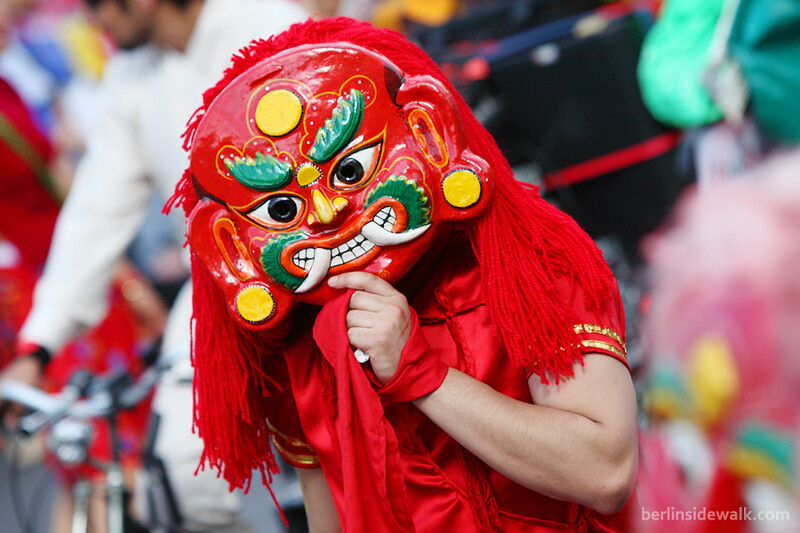 People from all over the world come to Berlin to take a look at the colorful costumes and cheerful performances. The idea of a carnival which presents the cultural and ethnic diversity of Berlin was developed in 1995, as a consequence to the political and economic changes since the fall of the Berlin Wall and the unification of the two German states, to highlight the cultural richness of Berlin and the often hidden treasures of its international cultural scene. 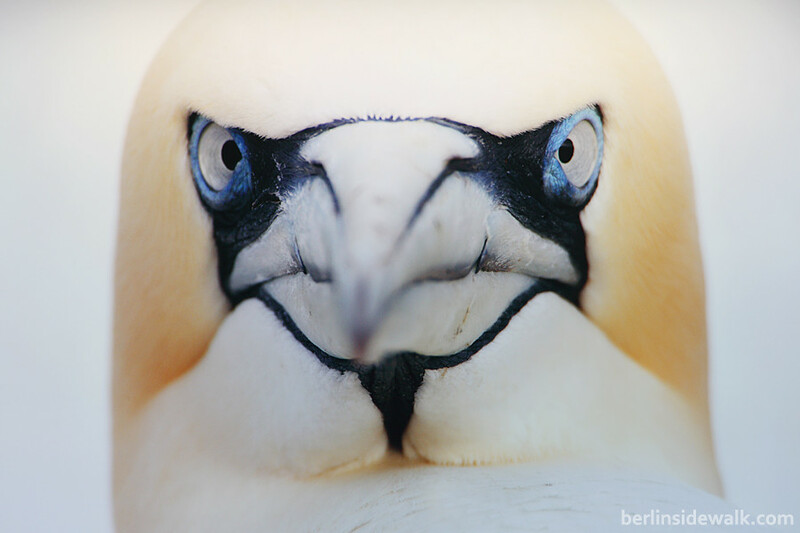 A collection of amazing photographs showing the European wildlife can be seen in front of Berlin’s Hauptbahnhof (Central Station) from 22 May to 27 July 2012. Wild Wonders of Europe, a unique outdoor photo exhibition on biological diversity in Europe presented by the Federal Environment Ministry of Germany. 100 Photographs, taken in all 48 countries of Europe, reflect the natural wonders of our continent, with the the goal to raise the visitors’ awareness of the value and the delicate balance of nature. 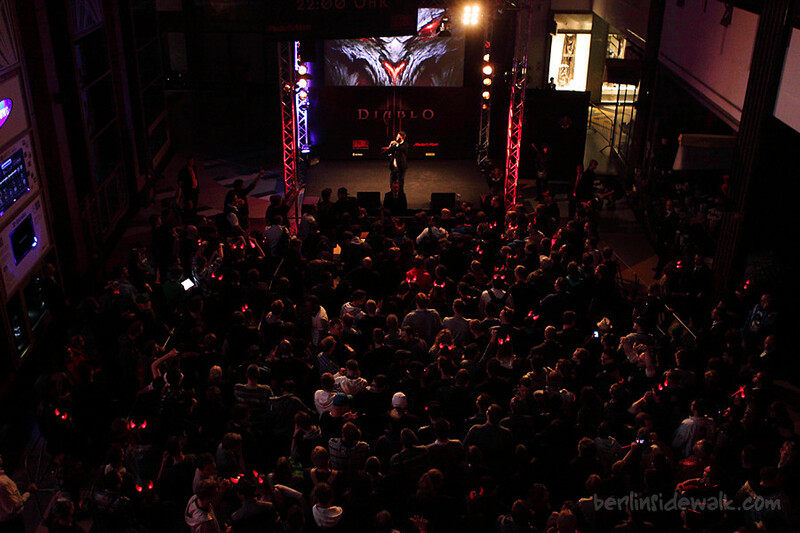 Yesterday.. or today, was the International Launch of Diablo 3 with special launch events in major cities around the globe. Thousands of people waited (many hours) in line for a copy of one of the most anticipated games in 2012. And of course, Blizzard Entertainment developers were on-site, in Berlin, Lead Content Designer Kevin Martens and Lead Programmer Jason Regier answered questions and signed posters and copies of the game. 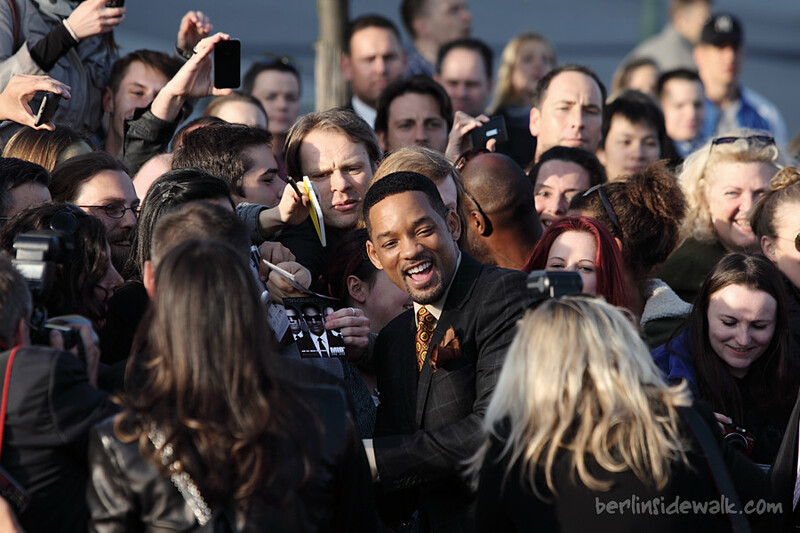 The German Premiere of Men in Black 3 was held today at O2 World in Berlin with Will Smith, Josh Brolin, Nicole Scherzinger and director Barry Sonnenfeld and with 7,000 tickets sold, it was the biggest German premiere in 3D ever. 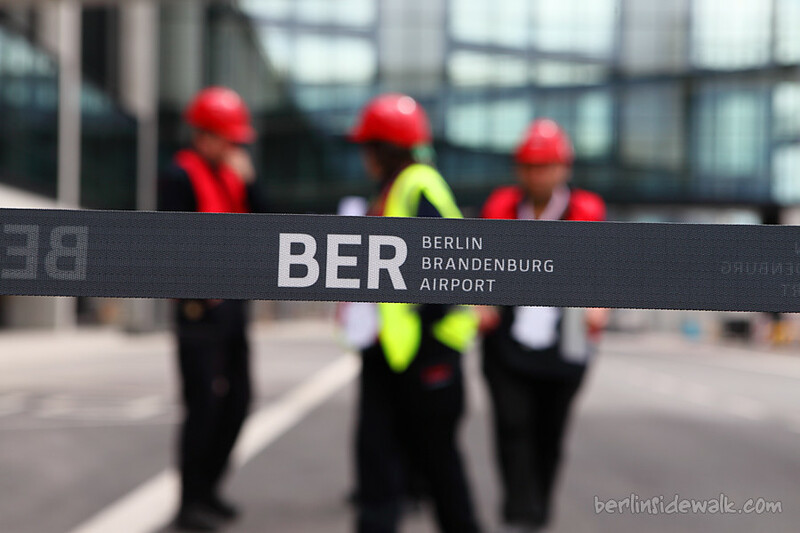 About 100.000 visited the new Berlin International Airport during its open days last weekend even though the official opening next month got delayed because of fire safety concerns and the new opening date will be sometimes around March next year. Visitors had the opportunity to explore the grounds surrounding the terminal, walk across the apron and find out everything they need to know before it goes into operation. The new airport will replace Tegel in west Berlin and the old east Berlin airport of Schönefeld to the southeast, and initially aims to attract up to 27 million passengers annually. The two existing airports, which are due to be shut down, will handle all flights until the new airport is ready. 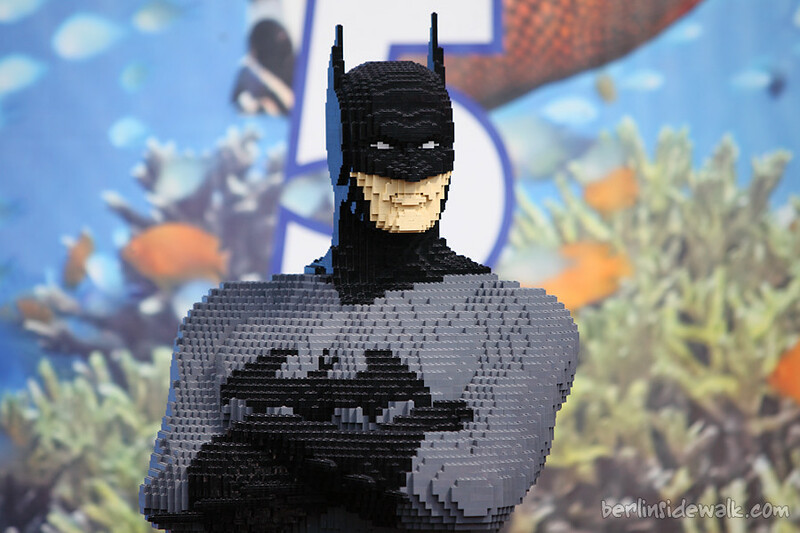 Even a LEGO figure needs a bath once in a while. Today, the biggest figures from Berlin’s LEGOLAND Discovery Centre were transported to a car wash center near Ostbahnhof for a little cleaning session. Berlin kids were invited to grab a sponge and a brush and, with a little help, scrub the dirt and the dust from the figures. Today, Berlin’s Spinner-Brücke (eng. idiots bridge) celebrated the start of the season and every biker in Berlin and Brandenburg was present. 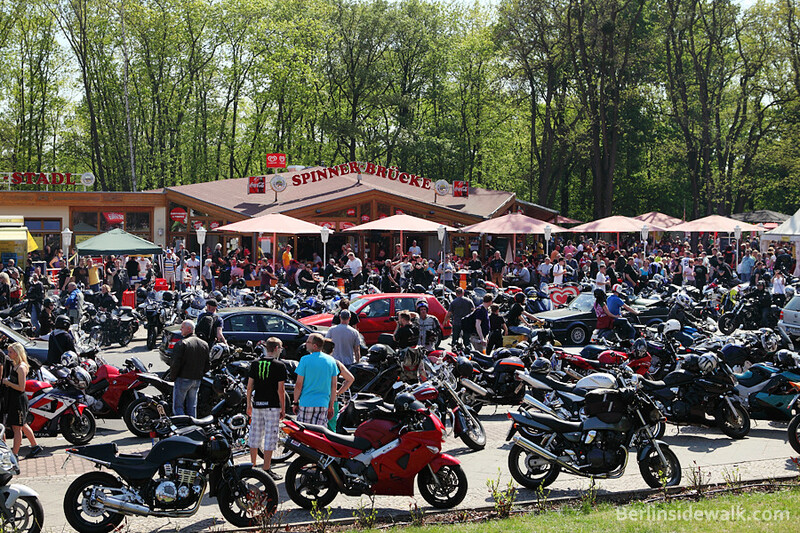 The bridge and the same-named restaurant, located near the AVUS, a former inner city car racing track, is a famous meeting place for everyone and everything on two wheels and every year on May 1st, about 30.000 biker come together to talk about bikes, beer and babes. But not only on May 1st, throughout the whole summer, on every weekend, the bridge is filled with people and an interesting location for everyone who is interested in motorbikes and a hefty meal.